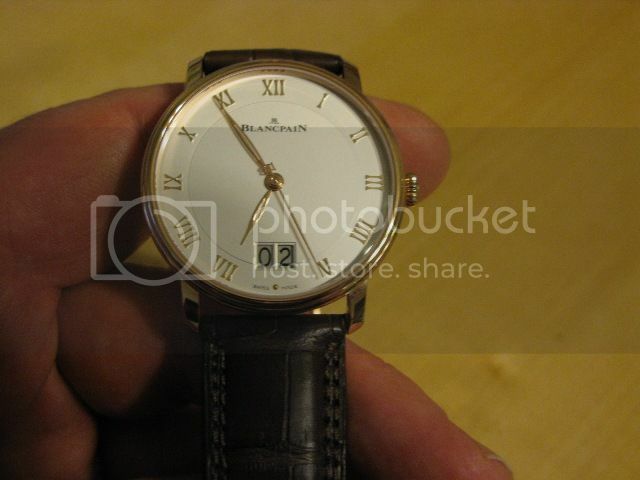 TimeZone : Blancpain » Happy New Year! Happy New Year to all. 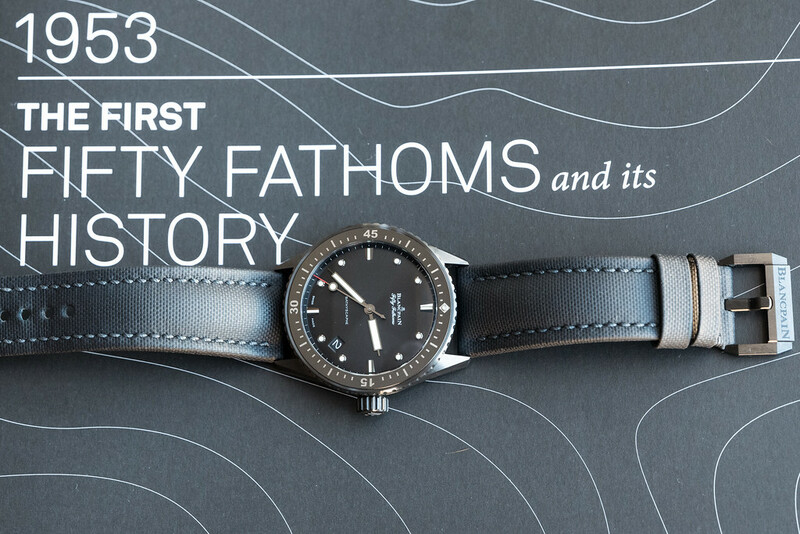 I just took the opportunity to test out a new camera with a shot of my Bathyscaphe Ceramic which has been my daily wearer for the past month or so. Looking at this shot, it could use a little cleaning! Have a happy & healthy 2016! That strap really elevates the watch! Wow! 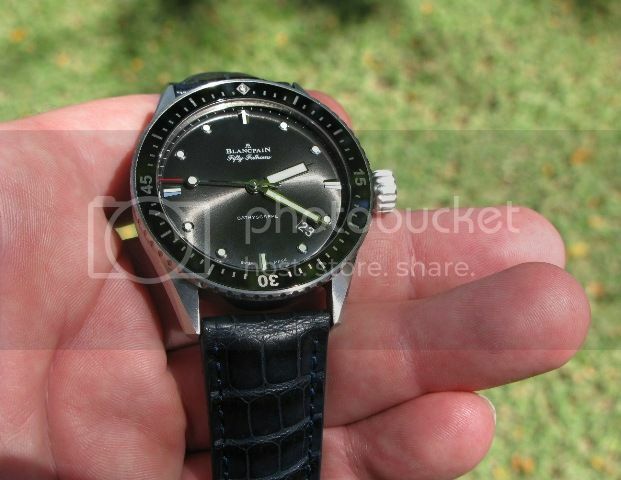 Beautiful strap...May I ask where from? Is it OEM? Very nice watches! wear them well.